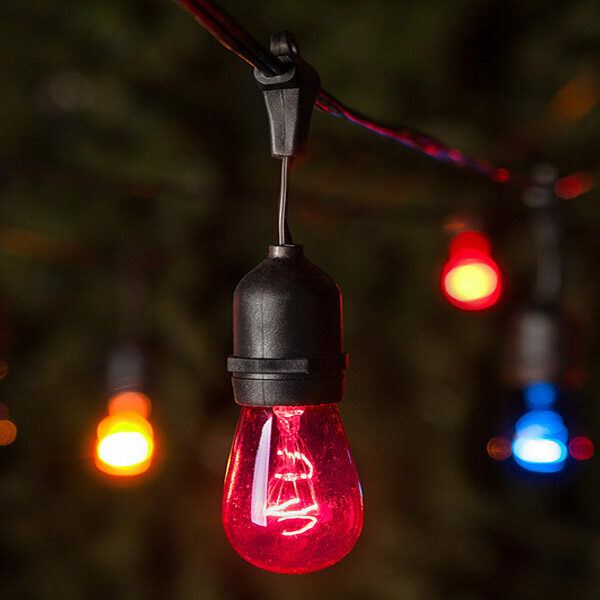 If you need your rope light to fork into two different directions, then look no further than the Y cord. 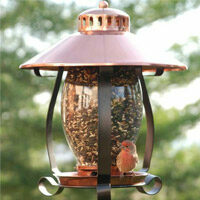 This accessory is made for 1/2" diameter, three wire rope light. To connect insert the prongs of the connector into the ends of the rope light and twist the fasteners to secure.